Holden has recently unveiled an interesting model fleet in Australia, with the main highlights on the re-badged DMC Acadia and the all-new Astra, the latter being actually the lighter version of the Opel Astra in Europe. Besides the Acadia and Astra, Holden has also brought on the Australian market the updated version of the current Barriza and Trax, as well as the 2017 Trailblazer SUV. Unfortunately for Acadia fans, they would still have to wait until 2018 to get their hands on the model, but they can enjoy the rest of the fleet, arriving on the hot continent at the beginning of 2017. Once it will arrive, the Acadia will come with a 2.5-liter engine, with some improvements like stop-start system and a plethora of safety features. On the other hand, Europe`s sibling the 2017 Holden Astra is equipped with the same features and characteristics, except for the fact that it will be around 200 kg lighter. Full matric LED headlights were added as well. As for the Barina, the updated model is the sibling of the Chevrolet Sonic, arriving in a couple of months and fitting a choice of a 1.4-liter turbo engine and a 1.8-liter petrol flat-four burner under the hood. 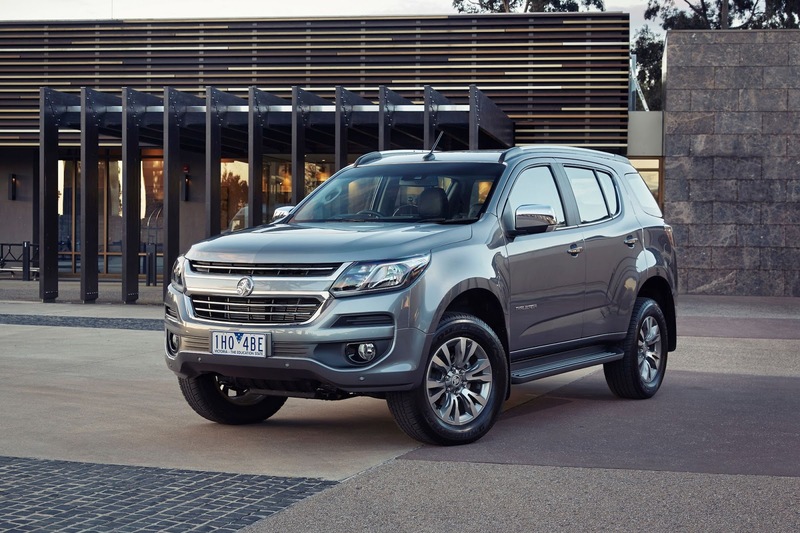 As for the Holden Trax, this model remains unchanged as the Chevrolet version in the United States, while with the long-expected 2017 Trailblazer, things are going for the best in Australia. The SUV will be able to handle the strong competition from BMW or Mercedes-Benz with a 2.8-liter turbo-diesel burner, with a good 197 horsepower and 500 Nm of torque. Prices for all models will be announced prior to their official arrival in countrywide dealerships.